For Wi-fi printing from your Mac laptop, click here to download the printer driver, then follow the directions below. For Wi-fi printing from your Windows laptop, click here to download the printer driver, then follow the directions below. 1. Click under the "File" menu and select "Print" - OR - press Ctrl+P. 2. Make sure that "Hostos printers" is selected as the printer. For color printing - make sure your print settings are on color. 4. Go to any printer or photocopier-printer of your choice to release your print job from the system. Please note: for color printing, you must use either the black photocopier-printer downstairs or one of the two color-capable photocopier-printers upstairs. WE HAVE TWO KINDS OF PRINTERS DOWNSTAIRS. You can use either kind. Either swipe your ID card or enter your username and password on the small screen embedded into the printer. The screen will show you how much money is left in your account - matriculated students start off with $50 ready for you (this comes from the tech fee that you pay each term). Students in CUNY Start, CLIP, College Now, and Early College have $10/semester. Tap on "print release" to see your print jobs. You can either hit "print all" to print everything, or you can click on the print jobs you want and then hit "print". Either swipe your ID card or type your username and password on the front panel. 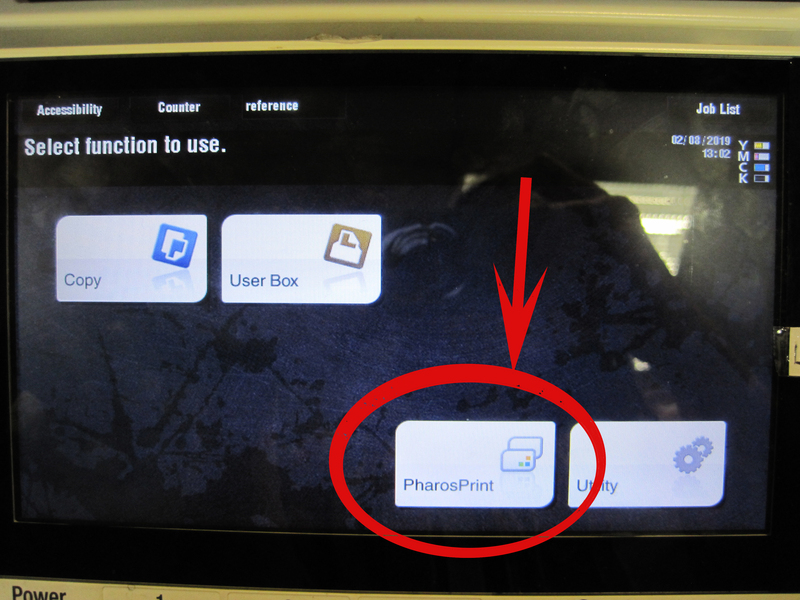 ​ After you log in, choose "PHAROS/PRINT" to see your print jobs and release them. Select your print jobs and hit "print" to send them to the printer. If you sent something by mistake, you can also select your print job and hit "delete". 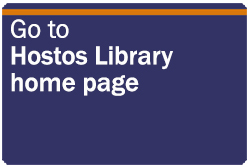 Your "user ID" is the same thing as your "Hostos username" - use this to print. HOW MUCH does it cost to print or copy, and how much money do I have for printing? 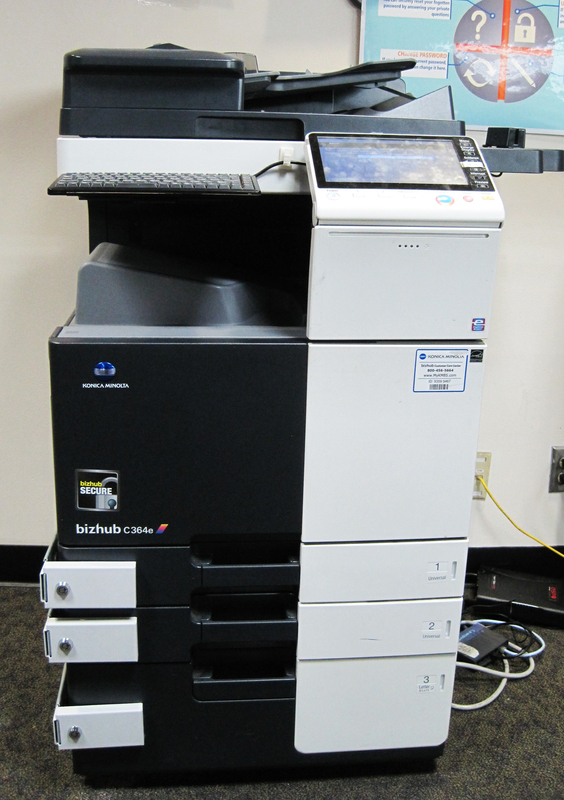 Students taking courses for credit and paying the tech fee) have $50 each semester for printing and copying. Students in CUNY Start, CLIP, College Now, and Early College (Lincoln Academy and HERO) have $10 each semester. Please note: your print/copy account will be emptied by IT at the end of each semester, so you can't carry over money from term to term. Each black and white page costs 10 cents. Each color page costs more (15-30 cents per page). 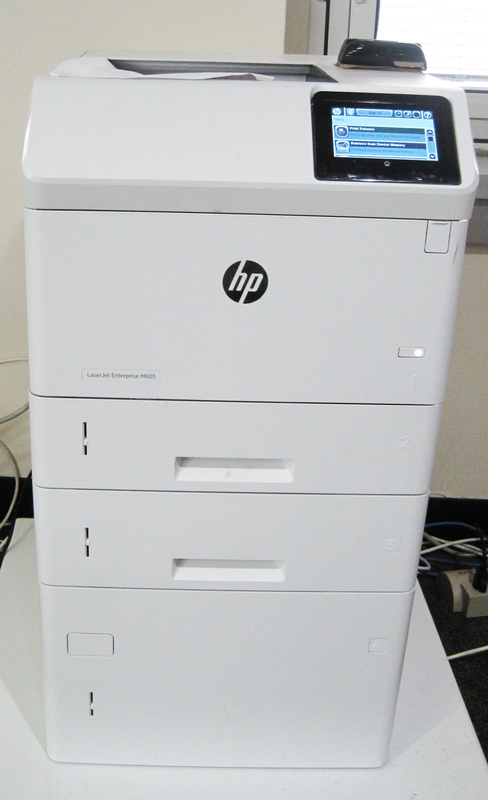 Printing in the library defaults to printing both sides of the paper, to save you money and to conserve paper. 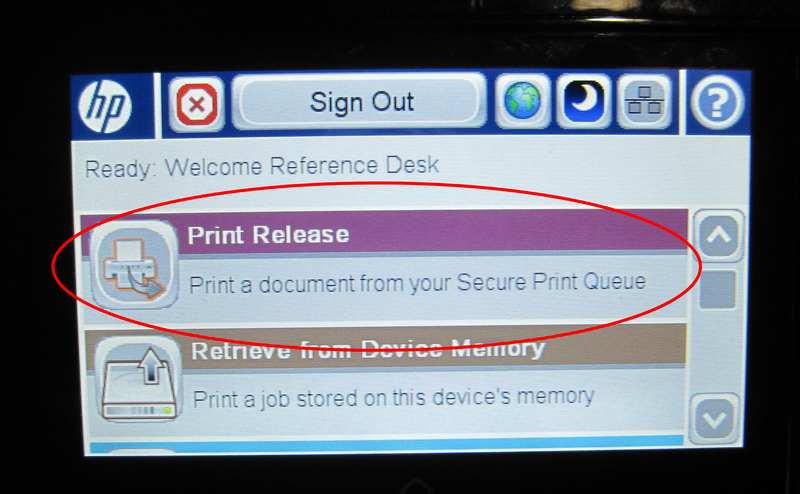 If you prefer to print only on one side, you can choose one-sided printing from the print options menu. You can add money to your card if you need to by using the machine on the top floor of the library, in the Reserves Room (room with the photocopiers). Please be careful when you add money, to make sure it goes into your printing account and not the cafeteria account. See the whole list of our policies on printing and copying here. 1. 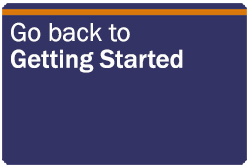 Go to Hostos Webmail at https://webmail.hostos.cuny.edu and click on "Forgot your password?" Pick answers that you will always spell exactly the same way, with same capitalization. The system is very picky - if you answer "What city were you born in?" with "NYC" you must always remember to type "NYC" and not "N.Y.C." or "nyc" or "New York City" or "new york city" etc. WHERE can I print or photocopy? The library: A-308. Enter from the third floor of the A building, through the sliding doors. The computer lab: C-595. Enter from either the C or B building. The lab is located in the hallway that seems to connect the two buildings, across from the HALC tutoring center. 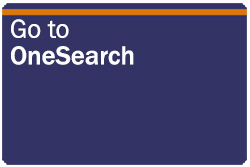 << Previous: What does it mean to cite a source?